"Tum Hi Ho Bandhu Sakha Tumhi" is an upcoming television show, which will be airing soon on Zee TV in April 2015. The series will star Indian television actors and actresses. Mohit Malhotra and Vineet Raina will be in lead roles. This Show is Produced by Shashi -Sumeet Mittal under the banner of Shashi Summet Productions. 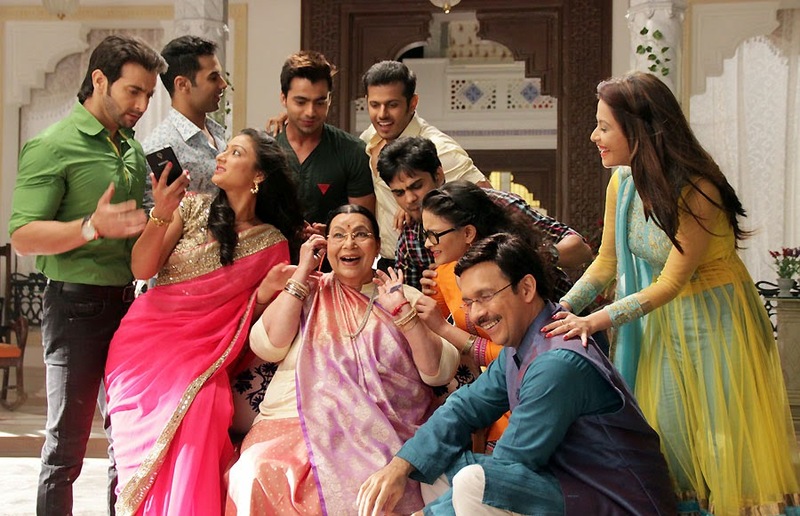 Tum Hi Ho Bandhu Sakha Tumhi is a tale of a happy family of six siblings (four brothers and sisters) and the star cast will include popular television actors who will showcase the different temperaments of young generation that will keep the magic of relationship alive among themselves.